Mr. Prolock Inc. is your local locksmith in Langley BC. 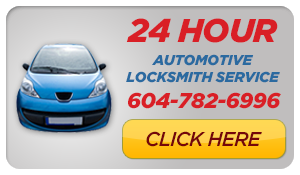 Mr. Prolock provides regular and emergency locksmith service in Langley and the Lower Mainland BC. Mr. Prolock offers 24 Locksmith mobile service for your lock change, rekey locks, door locks, safes opened, safety deposit boxes emergency lock outs. Mr. Prolock Inc. is your Langley Locksmith in BC of choice and was voted “Best Locksmith in Vancouver” by Vancouver Magazine in 2010. Mr. Prolock Inc. in Langley is a family owned and operated business that provides Professional Locksmithing & Security Services in Langley. 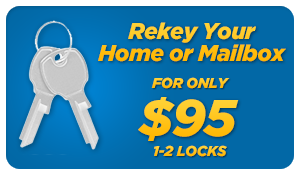 If you have lost your keys or forget your keys inside your home or work place you can call Mr. Prolock, your 24 7 locksmith in Langley locksmith for a lock change or a lock re-key for all your residential and commercial locks and high security locks. In Langley, Mr. Prolock Inc. Professional Locksmiths is the only commercial and residential locksmith company you will ever need to call. 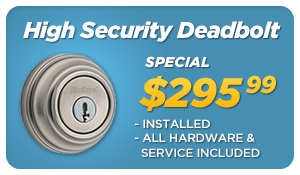 Call Mr. Prolock in Langley for all your locksmithing needs, we rekey locks, change locks, install locks, Deadbolts, High Primus Security Schlage Locks. If you are locked out and need keys our professional locksmiths can help on a 24 hour basis. All our locksmiths are family. We’re competent, reliable, and friendly. 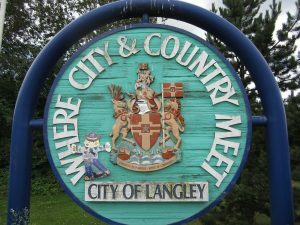 To look at your neighbourhood crime maps go to The Langley Police department crime maps. 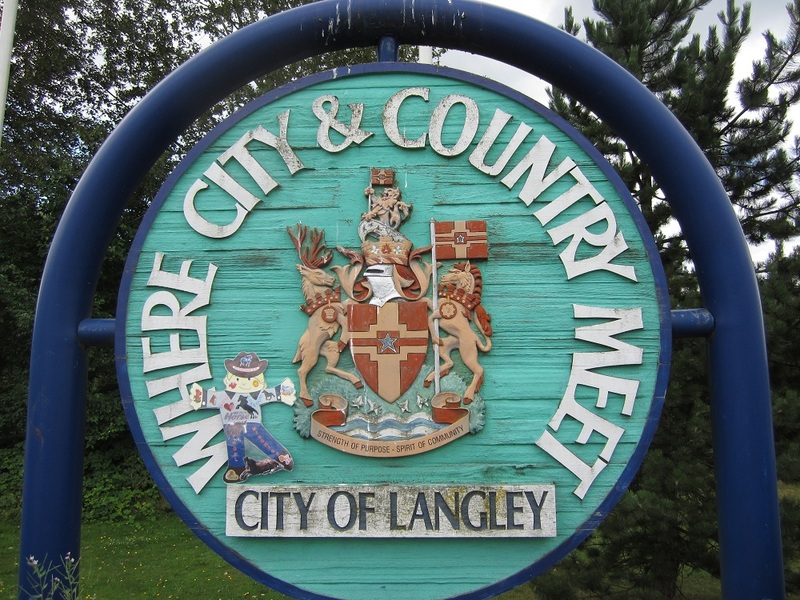 No other Langley locksmith is as committed to your complete satisfaction. Mr. Prolock is your Langley locksmith for lost keys or keys locked in your car or truck. We service the following vehicles: Ford, Honda, GM, General Motors, Toyota, BMW, Kia Infiniti Nissan Fiat Land Isuzu Daihatsu Dodge Daewoo Subaru Suzuki GMC Jaguar Acura Mazda Range Plymouth Volvo Mini Cadillac Citroen Lexus Rover Chevy Chrysler Peugeot Jeep Mercury Oldsmobile Pontiac Ford VW Saab Mitsubishi Hyundai Renault Volkswagen Lincoln Mercedes-Benz Buick Audi Jaguar Hummer Rover Saturn. 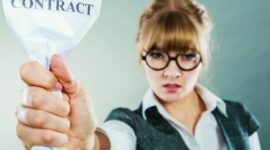 If you have BCAA auto insurance, Canadian Automobile Association (CAA), American Automobile Association (AAA) or other emergency auto/RV/motorcycle/bike roadside service, and if your keys are locked inside the car or trunk, or your keys are lost or broken and lost car keys, they will cover emergency locksmith service up to $100. 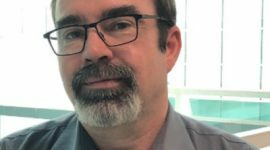 Mr. Prolock will provide you with a receipt so you can submit it to your auto insurance provider for 24 hour locksmith Langley reimbursement.